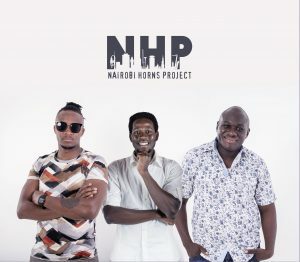 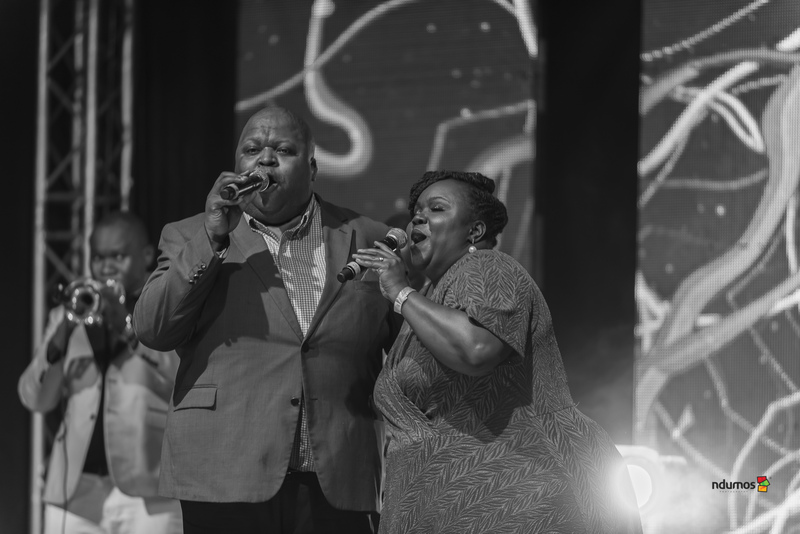 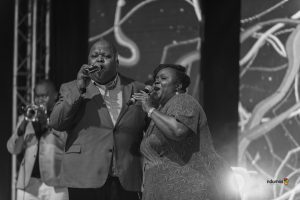 Nairobi, Kenya – 15th April 2019… Safaricom has today released the line-up for the upcoming International Jazz Day concert to be held on 1st May at the Carnivore Grounds, in Nairobi. 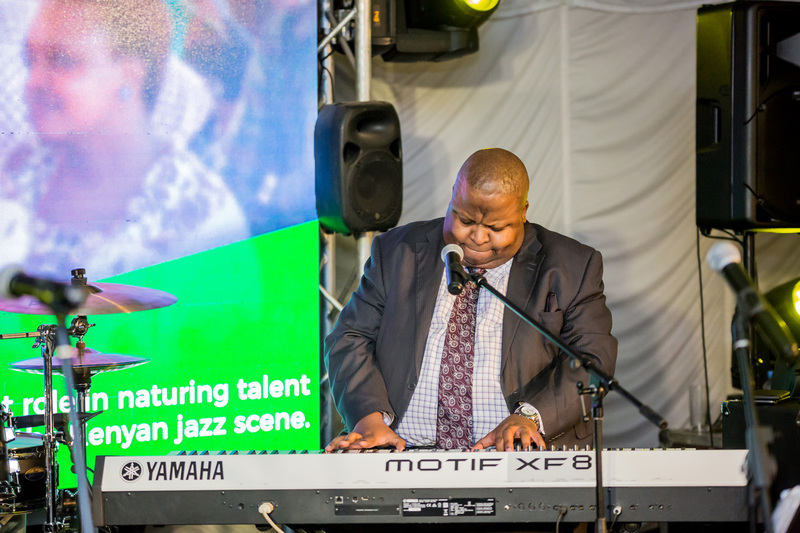 Safaricom International Jazz Festival is honored to partner with a project known as the Jazz Sister Cities. This organization promotes Jazz as a tool for building cultural bridges globally through engagement and collaboration with cities, programs, and artists. 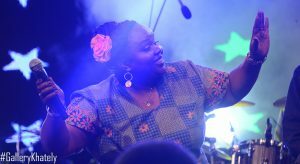 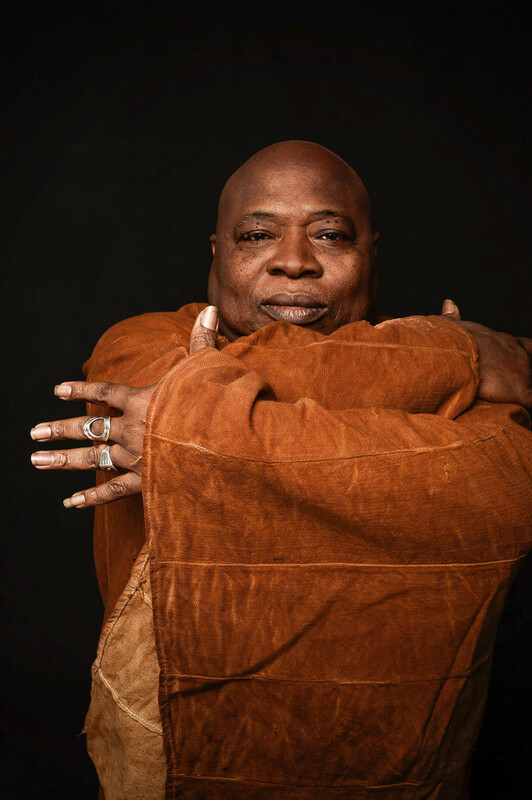 Nairobi, through the festival will officially join the Jazz Sister Cities Network on this day and will present Sylwester Ostrowski & The Jazz Brigade ft. Dorota Miskiewicz – Freddie Hendrix to perform at the International Jazz Day Celebrations.